Please contact store for most up to date stock. 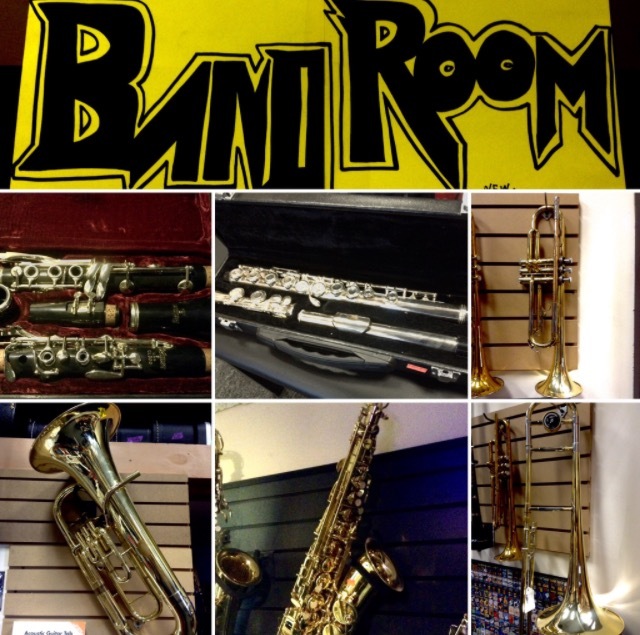 New and used band instruments starting at $99 in store only…. New Ddrum d120 black | all you need to start | dealer | for local pick up only deal ! Vintage Leedy wood snare | Killer 1930’s | free ship to Minnesota only!